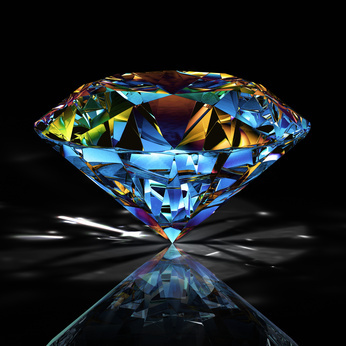 Welcome to Novel Gems ~ Killing Secrets 07-16-13! Rachel tries to understand why Patrick is helping her…and that’s all you’re getting! “Why are you doing all this?” The question escaped her lips before she even knew it had been bothering her since the day they’d met. What kind of man takes on the trouble she’d brought to his door, without hesitation, without expecting anything in return? No, they wouldn’t. Rachel stared at him in silence as a chunk of the ice inside her melted away, touched by his inability to see the caring, protective man he tried so hard to negate. Intriguing excerpt. Tweeted for you.